Did you know that you can use castile soap to clean your whole house from top to bottom and once you've worked up a sweat, safely use it to shower with from head to toe? Castile soap is primarily made using saponified olive oil, but several modern formulations have tweaked the time-honored original recipe with the addition of essential oils and vegetable oils, such as hemp and coconut. So, no harsh synthetic detergents are used and the best castile soaps don't add any skin-irritating sulfates or artificial colorants, fragrances, or preservatives. Castile soaps have many cleaning uses and can be used to make your own homemade cleaners, such as an all-purpose spray or a cream cleanser, so why not give one a try today? Check out these great brands. All are biodegradable, eco-friendly, and gentle on your skin! This vegan, olive oil and coconut-based castile soap are usually used for skin care, but because of its tea tree content, it does double duty as an effective, disinfecting household cleaner. Give it a try for cleaning your bathroom or kitchen where it will kill germs and fight mildew! Certified Fair-Trade and USDA organic, Dr. Bronner's soaps have been around for over 60 years and a portion of the company's profits goes to charities and causes worldwide. 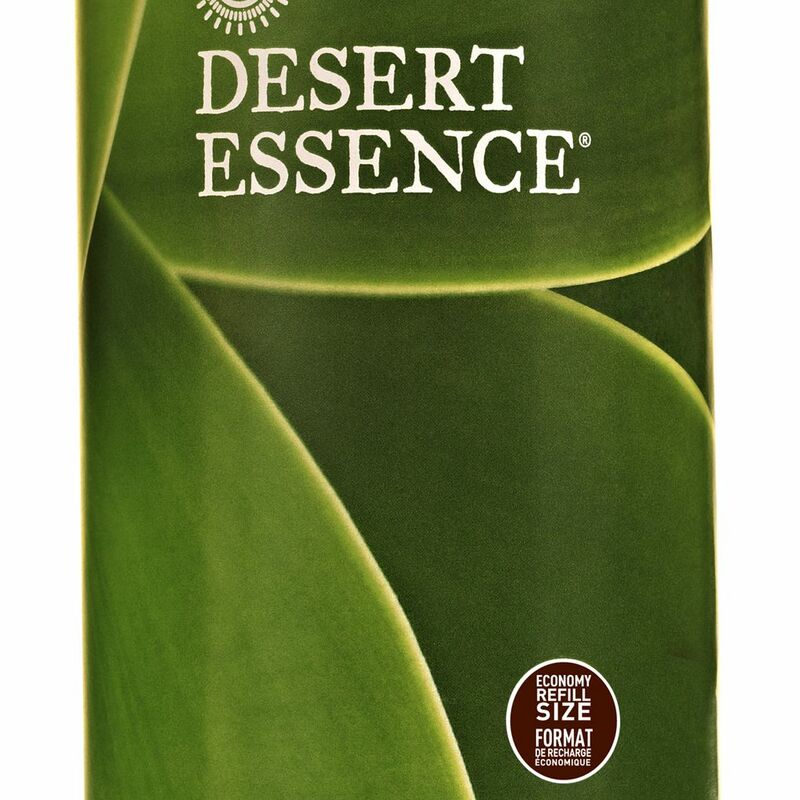 Its unique formulation containing pure essential oils and organic, extra virgin coconut, olive, jojoba and hemp oils, is available in many convenient sizes and a wide range of scents from citrus to tea tree. Dr. Wood's all-natural ​castile soaps, available in five scents and three handy sizes, are pH balanced and produce a nice vitamin E rich lather. The company also makes are soaps with shea butter, which is a little more moisturizing and richer--perfect for skin care! You'll deserve a great big kiss when you get some cleaning done with this great smelling castile soap! 10% of the profits go to Seeds of Peace, which supports teens from countries of conflict in becoming future leaders. It's gentle enough to clean your whole body from head to toe! Available in three beautiful scent combinations. With 10% of the profits going to charities and over 20,000 organic soaps and lotions are to the homeless, you can feel good about buying castile soap from Natural Way Organics. Its blends are made with all-natural organic ingredients, including organic aloe vera and saponified coconut, olive, and jojoba oils. Available in one size and five scents. Help plant a tree with your purchase of this all-organic, castile soap with scents that bring you back to nature. For every 5 gallons of soap purchased, the Oregon Soap Company in partnership with Friends Of Trees and Trees for the Future will plant a tree or native plant. Available in nine fantastic scents and four sizes up to one gallon. Bring a little sunshine into your cleaning regimen with the uplifting citrus scent of this all-natural castile soap that is USDA certified organic. It has multiple uses and is gentle on the skin. Plus, with four different sizes to choose from, including a gallon, you'll have enough to get some serious cleaning done! Notice something a little different? This USDA-certified organic soap stands out from the rest because it has a rich brown color due to the organic apple juice it's made with. Packaged in bottles made from 50% post-consumer recycled plastic and available in three scents and two sizes, why not pick one up to get some green cleaning done today? How Does Seventh Generation's Natural Oxy Stain Remover Compare? Hate the Smell of Vinegar? Here's How to Change the Scent.